Life has been good to us, especially if we can afford an embroidery machine; not that we didn’t have to work hard to make this happen! However, we still must be, not only “in a good place” with our lives, but possibly in a “better place” than many others. 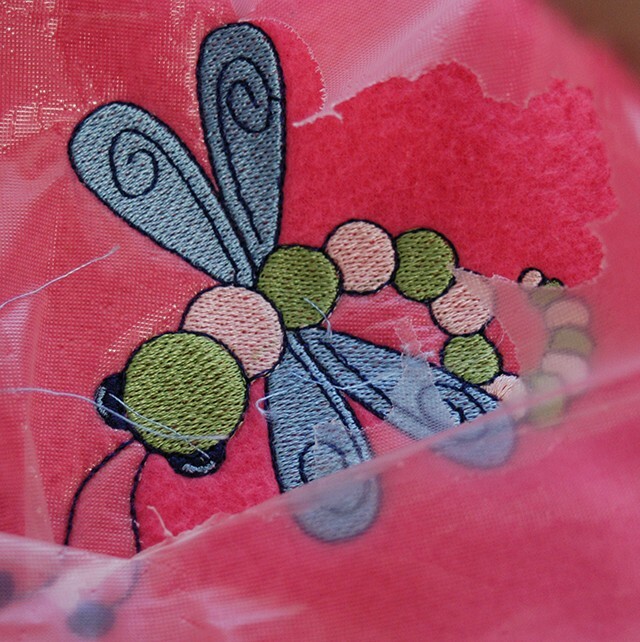 We have the ability to create many beautiful items while uniting our love of sewing with the technology of computerized, machine embroidery. 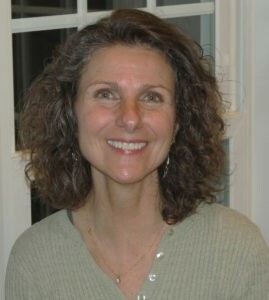 “Now” may be the time to share our skills with those less fortunate than we are. 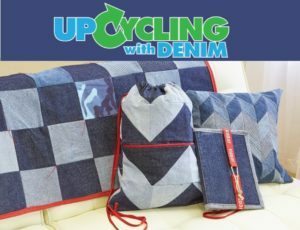 Please consider making a blanket and donating it to PROJECT LINUS, an organization which collects and distributes hand-made blankets to children in need. 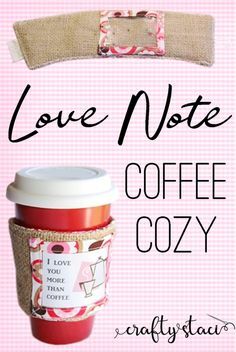 Just as the Peanut Character, Linus, loved and needed, his security blanket, these hand-made blankets represent “love” to children of all ages and helps them feel safe and secure during stressful situations. 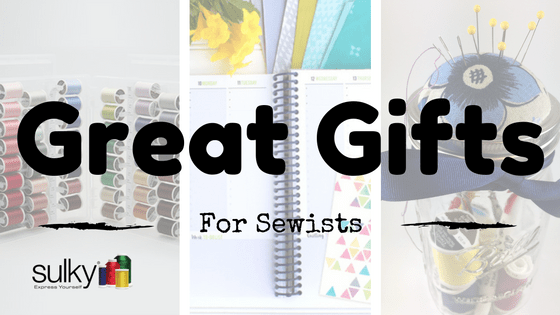 Use your sewing talent to make a difference!! 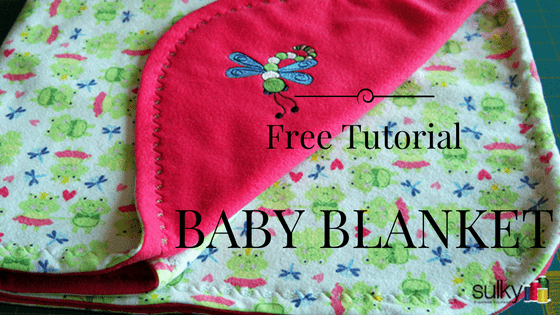 This “easy-to-do” fleece baby blanket is a fun, learning experience. 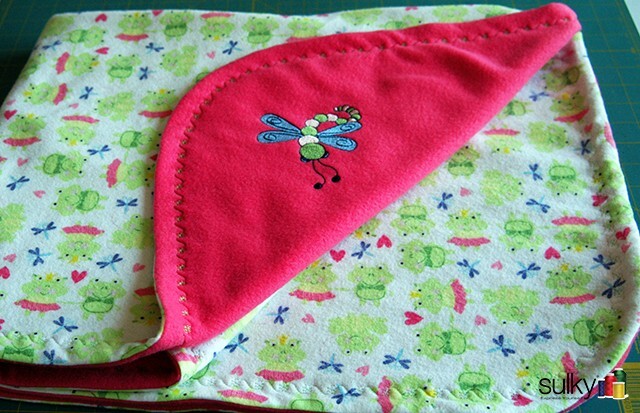 It does not require expensive materials (You can shop sales) but, trust me, the finished, donated blanket will be forever treasured by a young child. 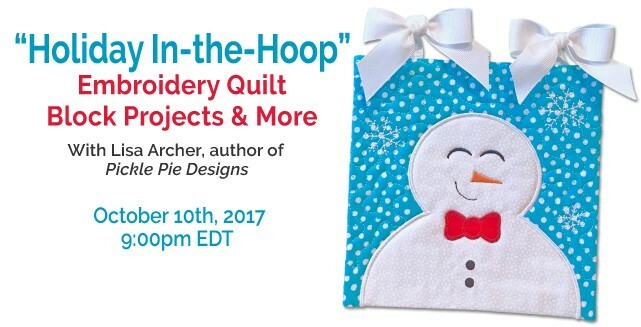 Stitch this blanket, or one of any size – perhaps one for an older child – and donate it to a local chapter in your area. 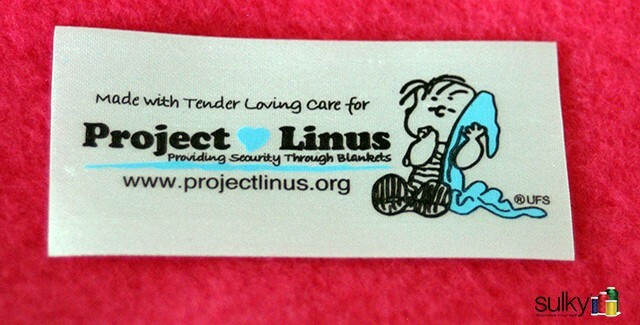 To find a chapter, go to Project Linus’ home page. I promise, not only will a child treasure your gift, but, by giving, you also receive a gift; a gift that cannot be expressed by words, but one that is a wonderful feeling of spirit. Pre-wash and dry all the fabric per the manufacturer’s directions. 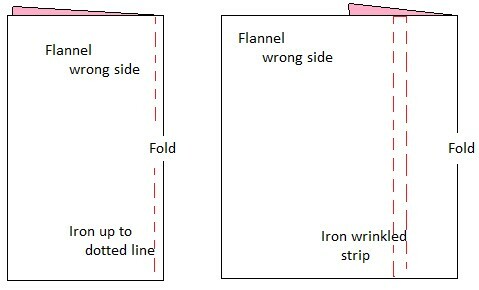 Press flannel by folding right sides together. 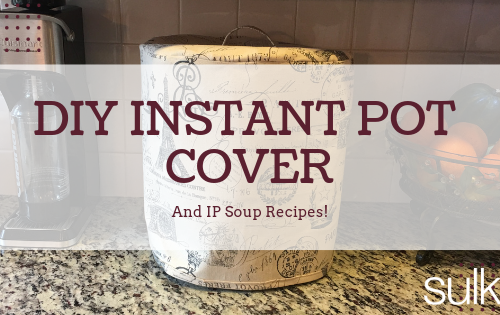 Press one side up to 1” from fold (so you don’t make a crease). Turn fabric over and repeat. Re-fold flannel so the wrinkled strip is flat still having a flannel backing to press into. 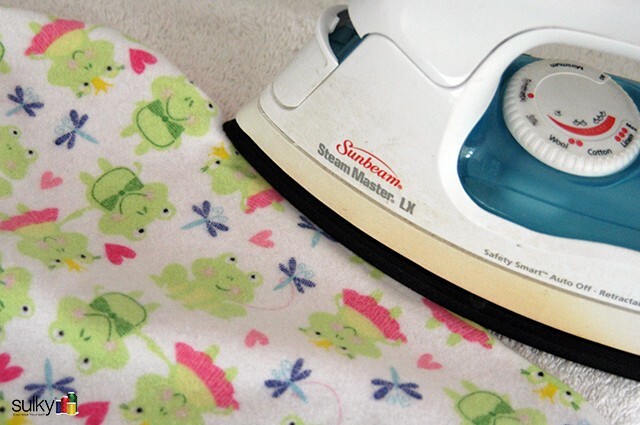 This method allows the fabric to be pressed without flattening the fuzzy nap. 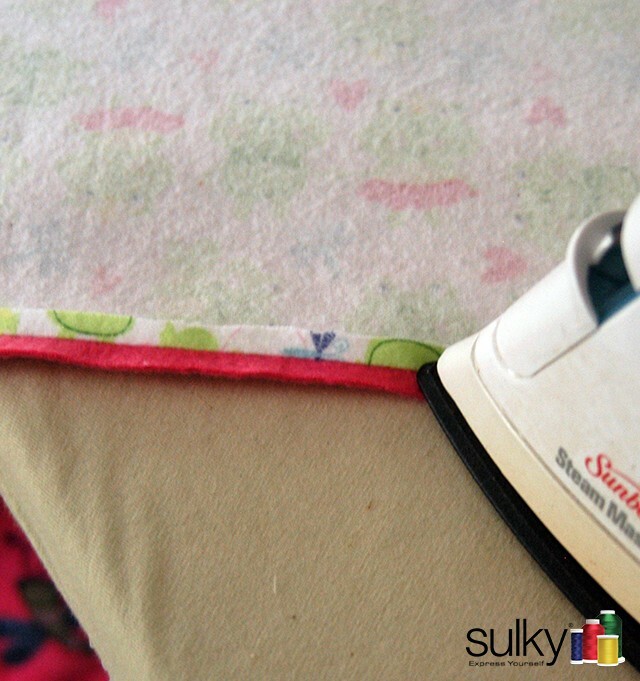 Lay fleece fabric, right-side up on a large flat surface. Cover the fleece fabric with the flannel; right-sides together. Pin the flannel securely, keeping both layers wrinkle free. 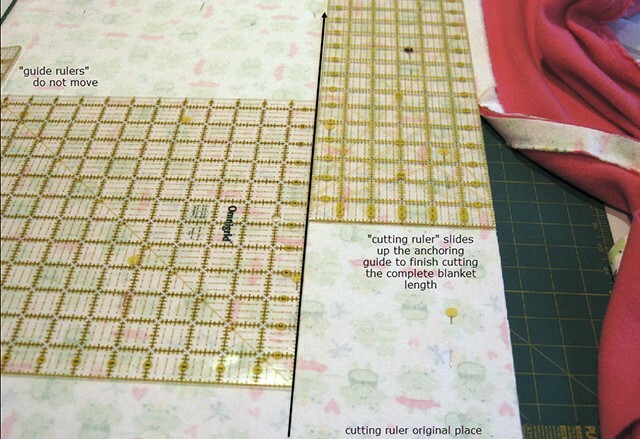 Place pins well inside the cut edges of the fabric and in a horizontal position since the fabric sandwich will be folded in half for cutting. Fold the fabric in half matching the flannel edges as closely as possible: usually the flannel fabric at 45” wide is smaller than the yard of fleece at a 60” width. 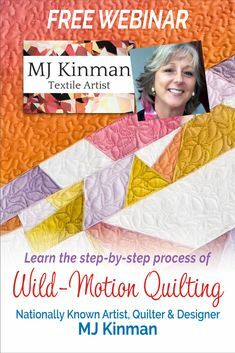 Using the folded side as a guide, straight cut one side of the blanket. 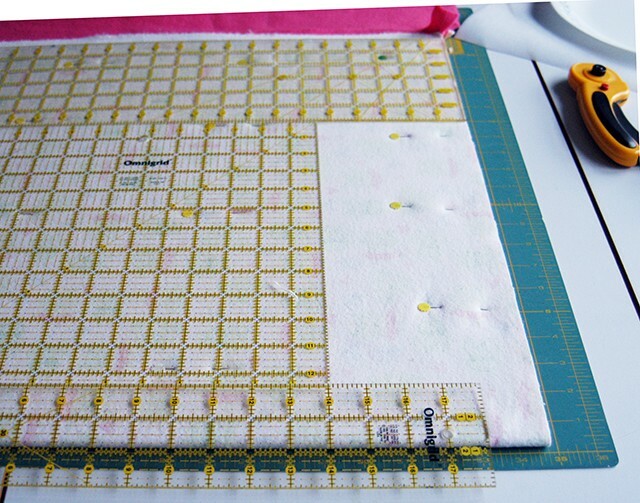 It is always helpful to line a large square ruler along the folded edge, butting the longer ruler into it. This ensures that 18” along the fold is used in guiding the “straight side cut”. Repeat for the other side. Straight cut the final, wider side. Depending on available widths of rulers, several may need to be incorporated to help check and re-check the straight cuts. The more accurate the first side cut is, the easier, and more accurate, the others are. 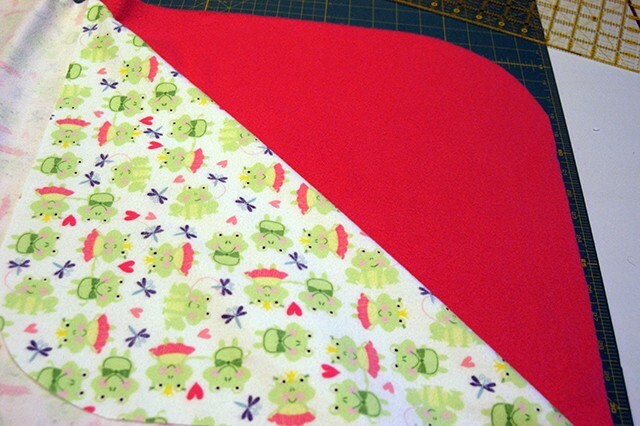 Pin the pattern to the fabric corner matching straight edges and cut Repeat for the other side. 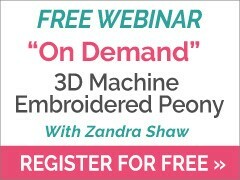 Download the embroidery design and transfer to the embroidery machine. 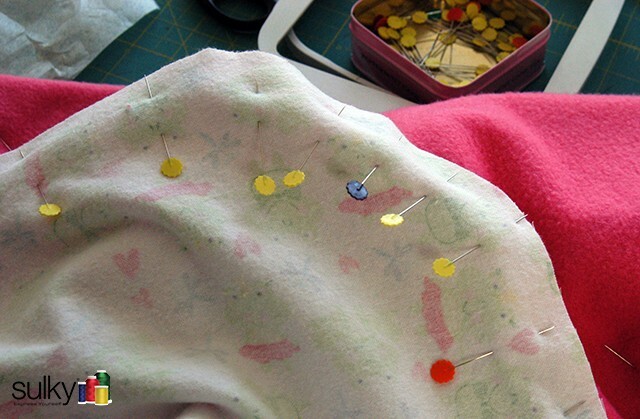 Remove the pins from one corner of the blanket to expose an area of about 10” from the curved edge to the flannel fold. Leave all other pins in place, including replacing those that might have been removed in cutting the curved corners. 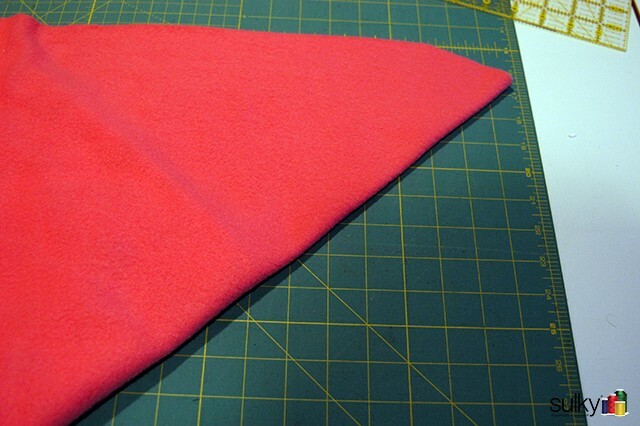 Lay the “template” on top of the fleece matching the template center to the corner fold. 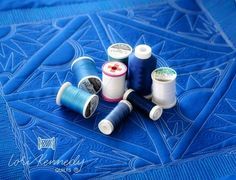 Visually place the top of the square low enough to leave a ½” seam allowance and a comfortable space for decorative stitching. 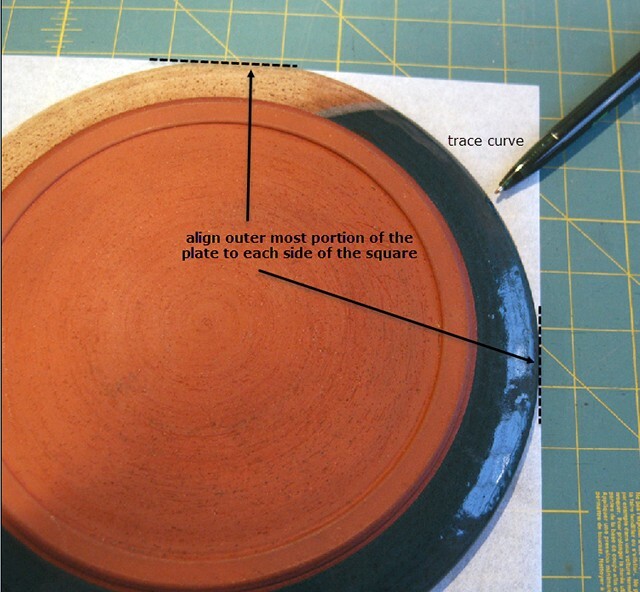 The template’s top edge should be 2-½” to 3” from the top curved edge. Secure a piece of Sulky® Tear-Easy™ as tightly as possible in a 120 x 120 mm hoop. 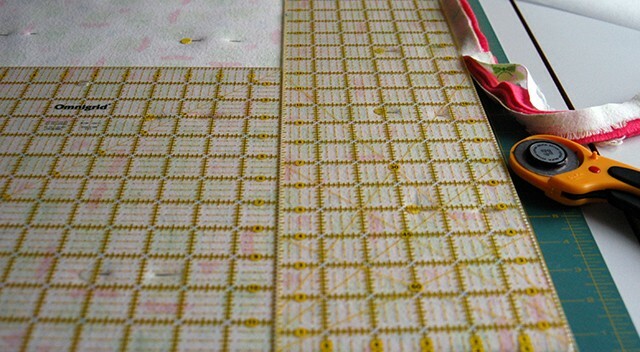 If the hooped stabilizer is placed on a quilter’s cutting mat, the grid lines are visible through the stabilizer. Fold the corner down creasing the template in half. When doing so, make a mental note of vertical center. 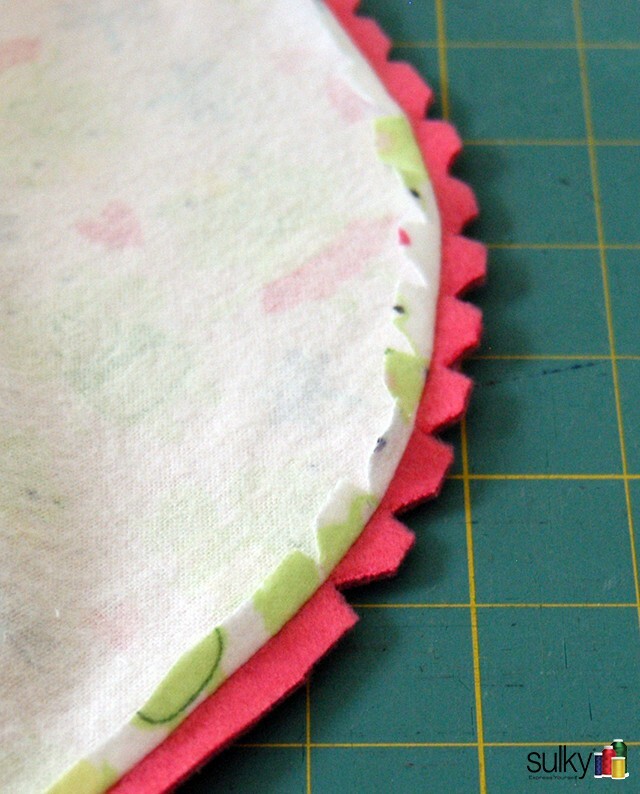 Match the folded fleece edge to hoop’s center estimating vertical placement. 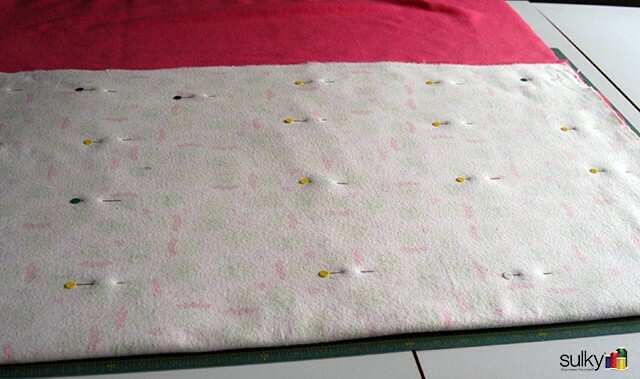 A 100mm hoop will accommodate the design, however the slightly larger hoop affords room to line up the machine and centers, as well as creating extra stabilizer surface for securing the fleece. 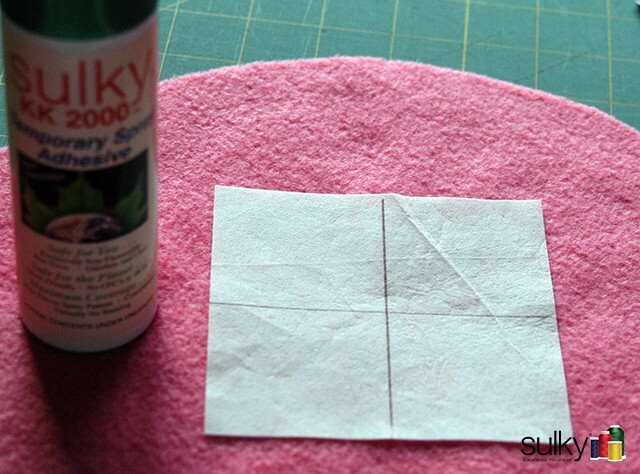 Cut a piece of Sulky® Solvy™ larger than the design by at least 1” on all sides and lightly spray with KK 2000™ Temporary Adhesive. 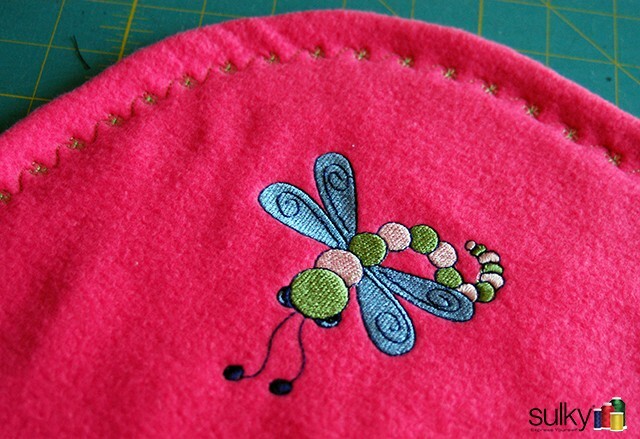 Place the hooped fleece on the machine and match the needle and the design center. 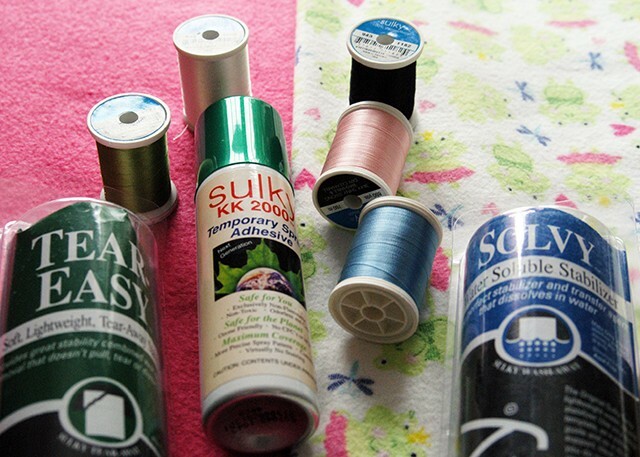 Once satisfied, remove the template and cover the fleece with the piece of Solvy™ sprayed with the KK 2000. 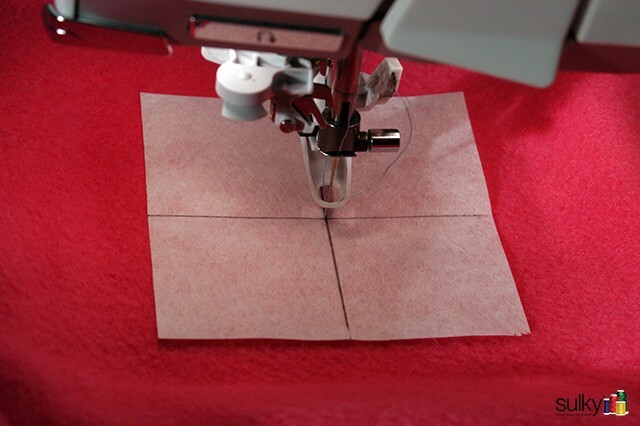 If desired, machine baste the top stabilizer in place (a feature found on many embroidery machines). 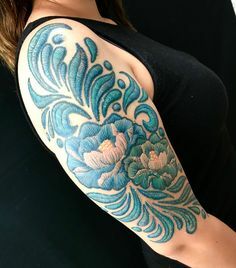 Stitch out the design. When the embroidery is completed, snip the basting box stitching (if you did this) from the wrong side, avoiding the possibility of cutting into the nap. Gently tear the top stabilizer away from the design. 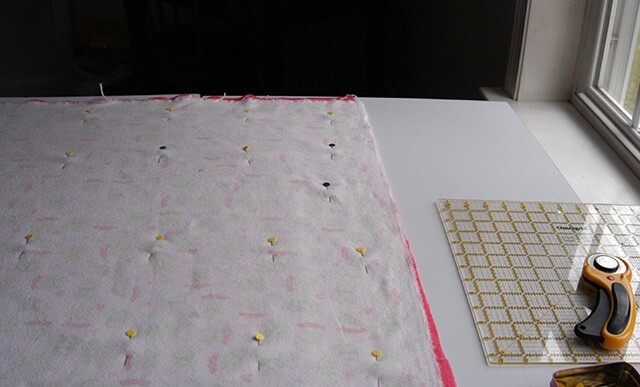 Turn the blanket over and gently tear the back stabilizer from the design. 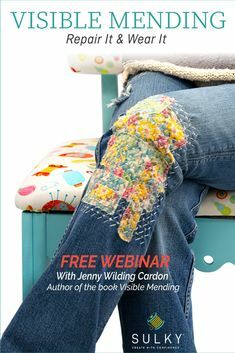 Finish the blanket by re-pinning the embroidered corner. 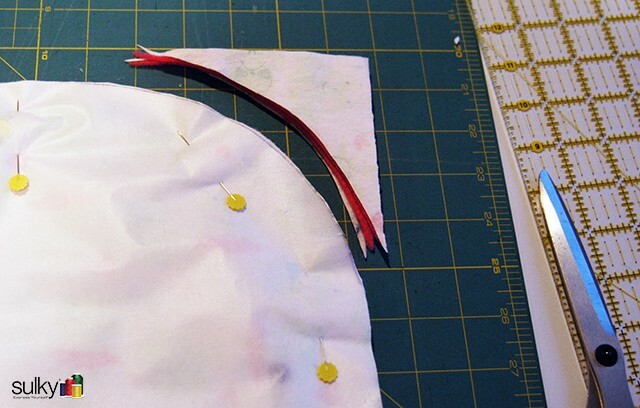 Turn right side out and crease the outside seam by pulling the seam out with a pin. Press on the flannel side with a terry towel underneath the fleece. Once again, only press the seam edge. Hand stitch opening closed. 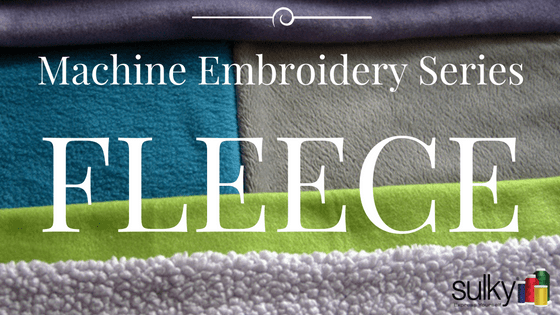 Choose one of the many decorative stitches your machine offers and stitch around the entire blanket to keep the seamed edge flat during washings.